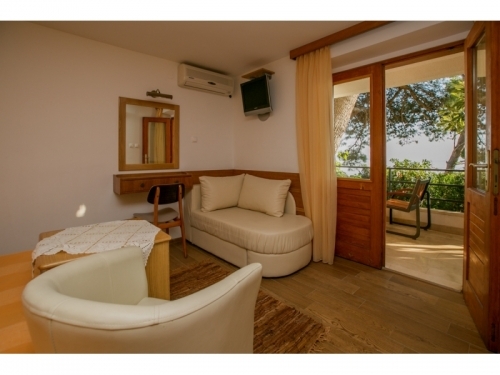 "AP7" - apartment consists of: bedroom, livingroom, kitchen, bathroom, balcony with seaview, SAT TV, airconditions, , wi-fi. 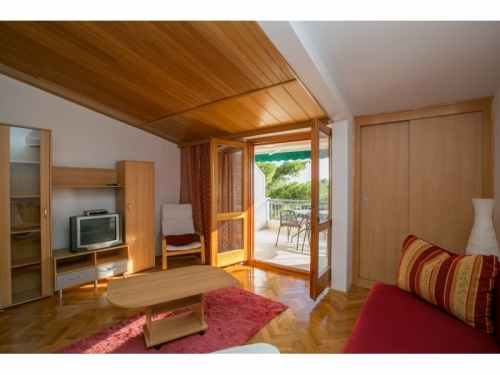 "AP8" - Apartment consists of: 2 dedrooms, 2 bathrooms, 2 SAT TV, kitchen with diningrom, big balcony with seaview, wi-fi. 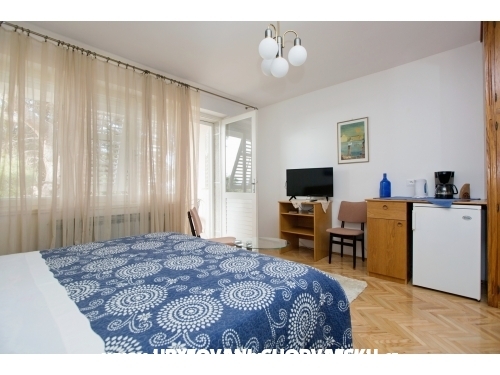 One room has 2+2 beds, one room has 2+1 beds. 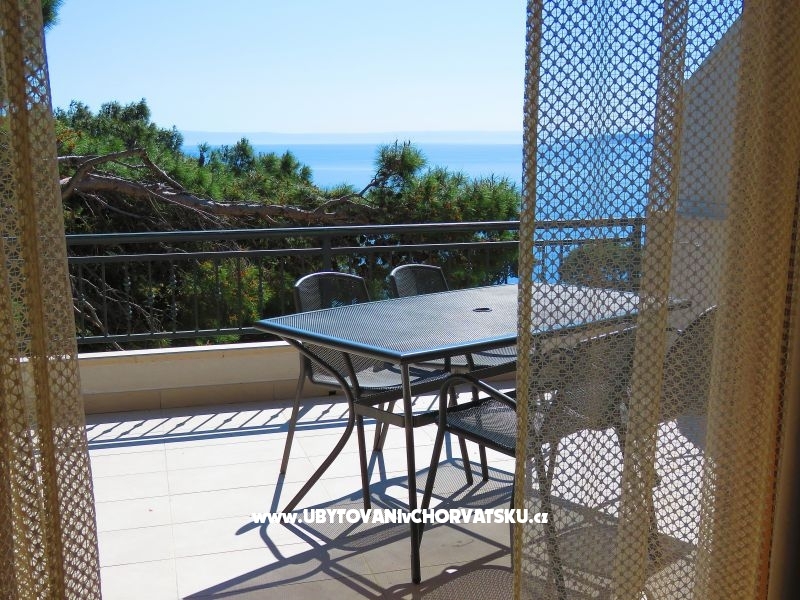 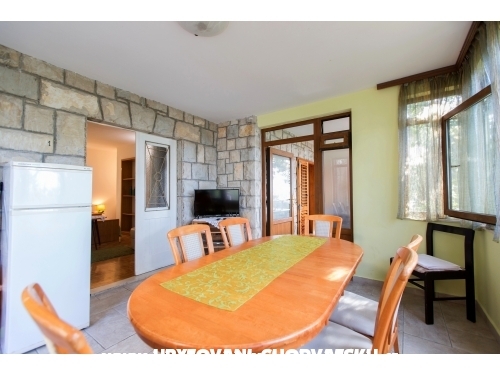 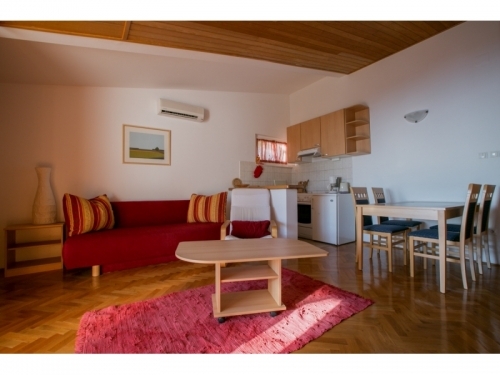 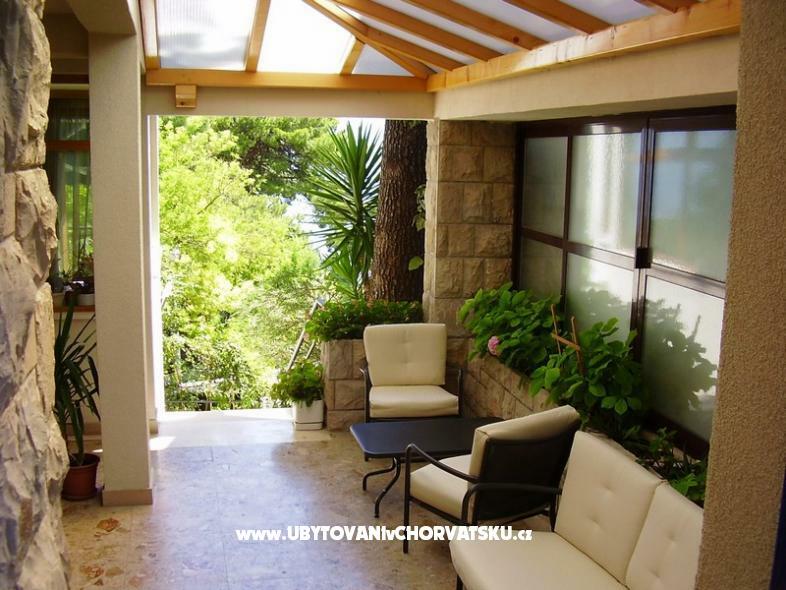 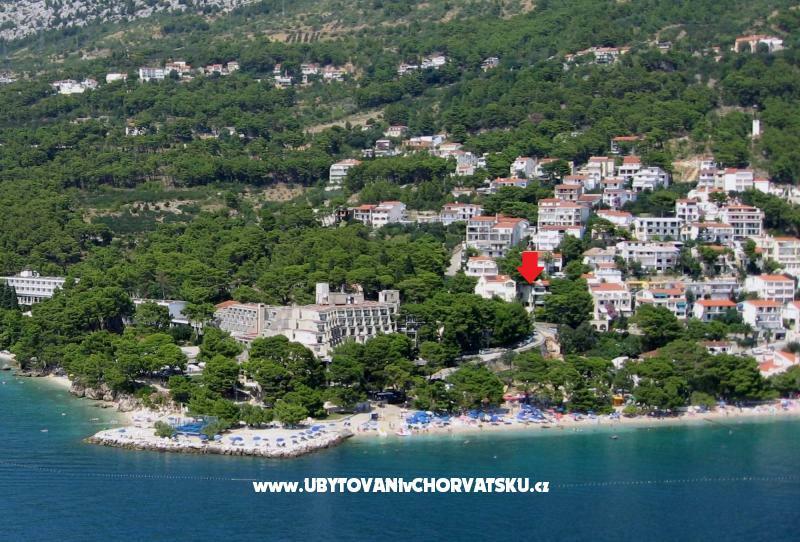 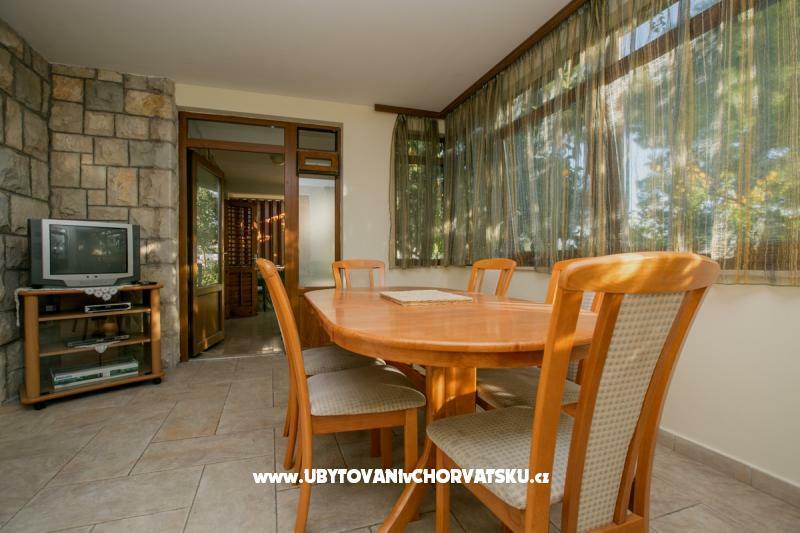 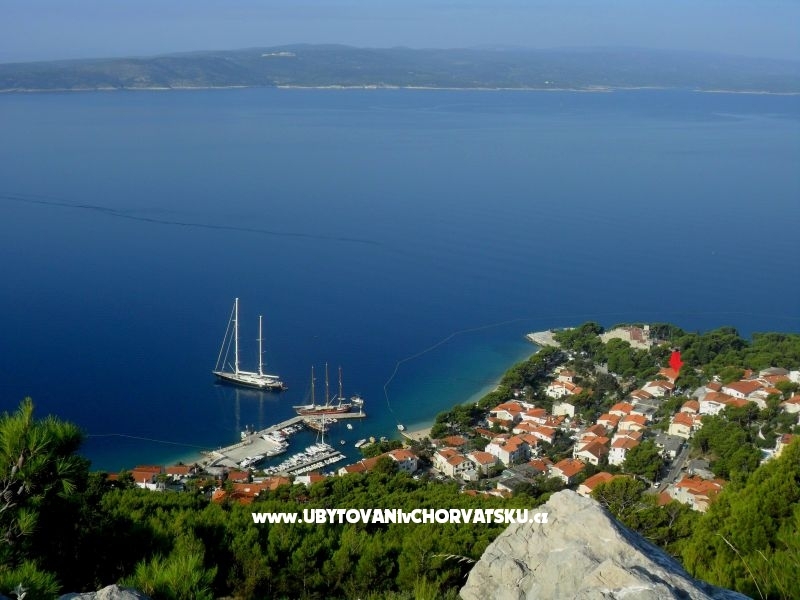 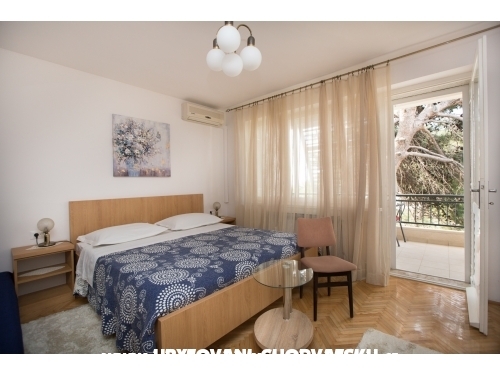 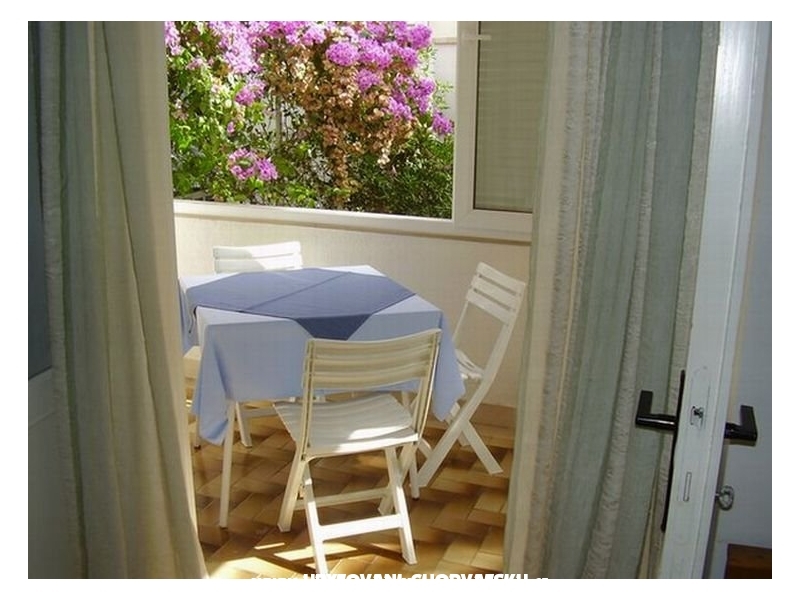 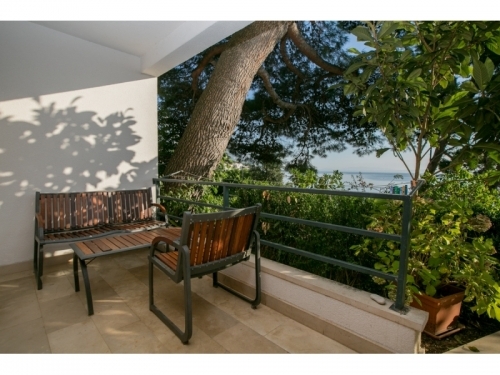 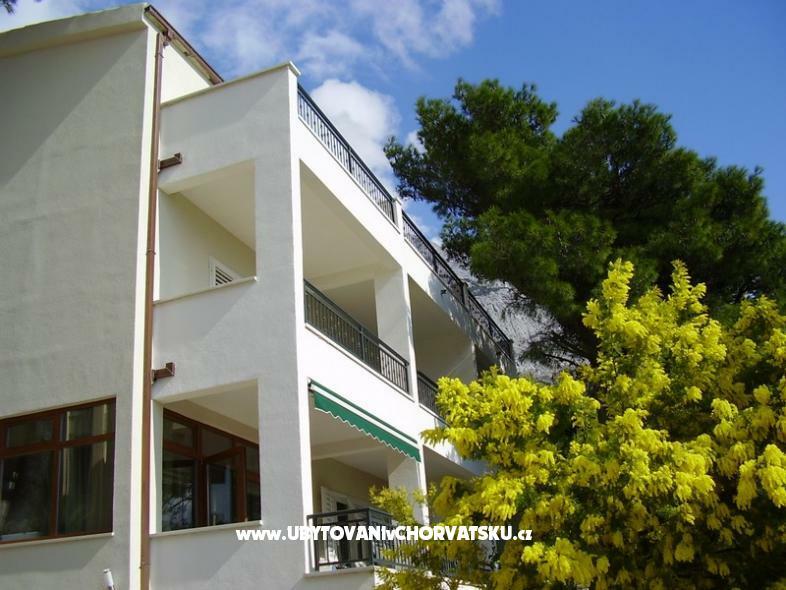 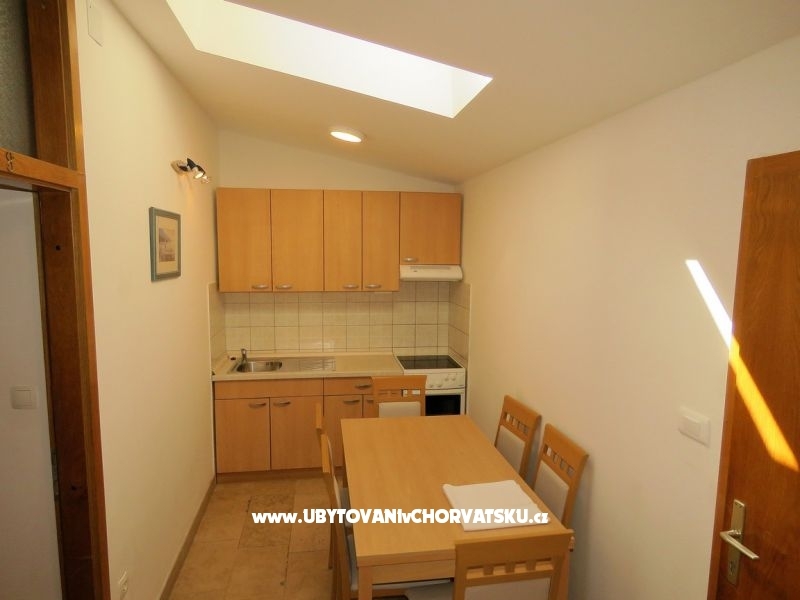 "Prizemlje" - Apartment has: 3 bedrooms, 3 bathrooms, kitchen with diningroom, 2 terase, 2 SAT TV, airconditions, wi-fi. 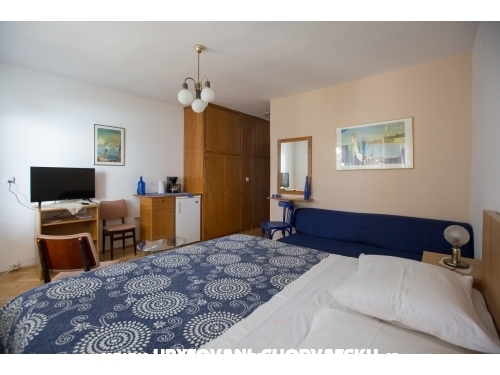 "Room Nr4" - Room type 2+1, with bathroom, balcony. 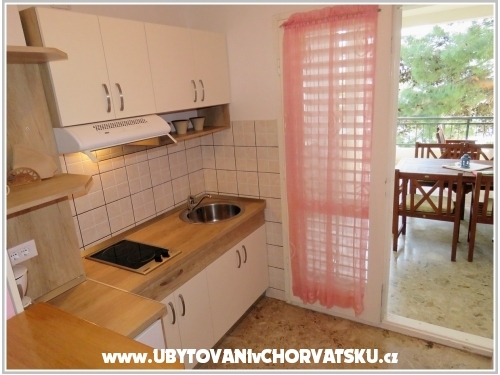 In room are: refrigerator, watercooker,SAT TV, aircondition.